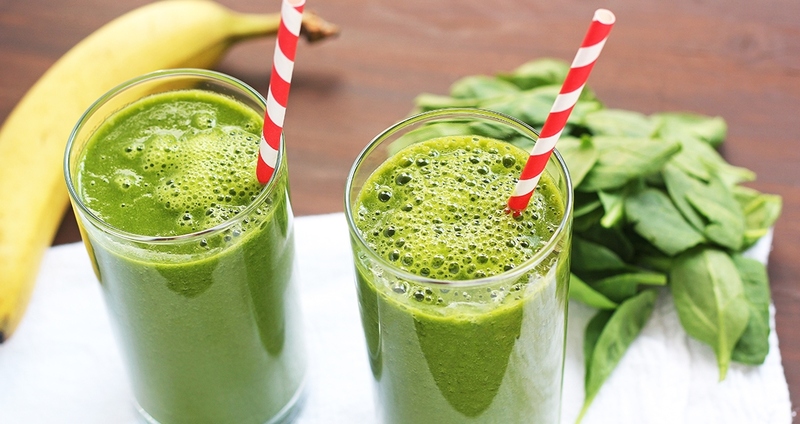 Green smoothies are a fabulous way to get your daily dose of greens—full of antioxidants and fiber! This simple recipe is a great beginner green smoothie for a breakfast, afternoon snack, or even post-dinner treat! Add all ingredients to a blender and blend until smooth. Enjoy immediately.